ジム・ロジャース氏は金を月曜日に買ったそうです。なぜ?/Mr. Jim Rogers bought some gold on Monday. Why? World most famous investor Mr. Jim Rogers bought some gold on Monday. Today, we analyze his method by NY gold market. 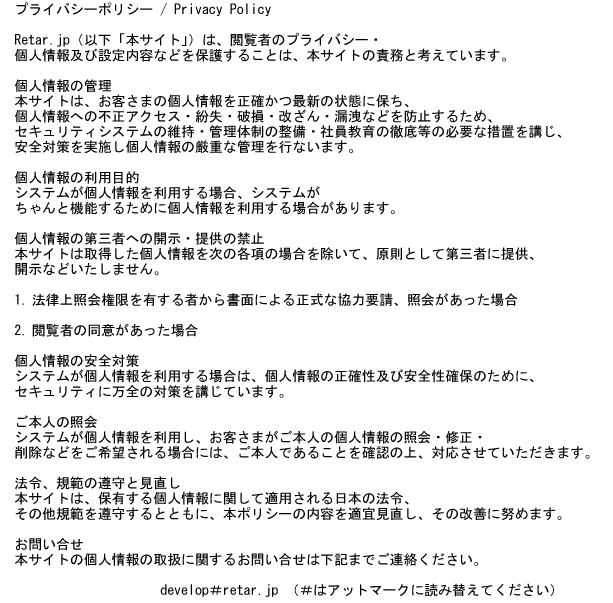 This report is different form Tokyo market analyzes. First, we review our 02/23/2012 market report. 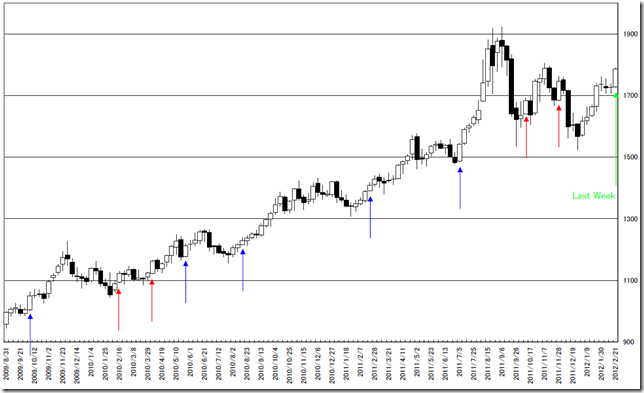 In 02/23/2012 report, 1793.3 point is N calculation point and we need to notice this may be resistance point. 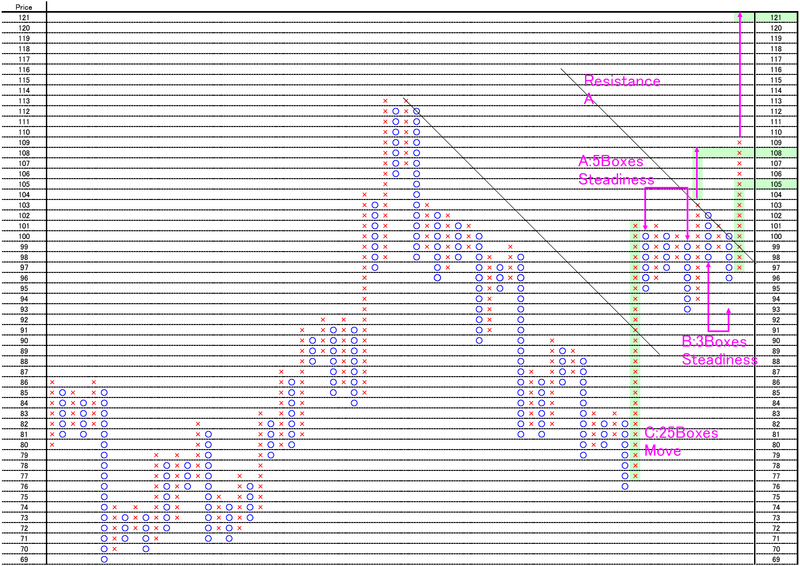 If the market price will go over N calculation point, the next target price is E calculation point (2073.8point) or E calculation point (2084.9point). The conclusion, we are now watching the market price. We reported “NY GOLD weekly. 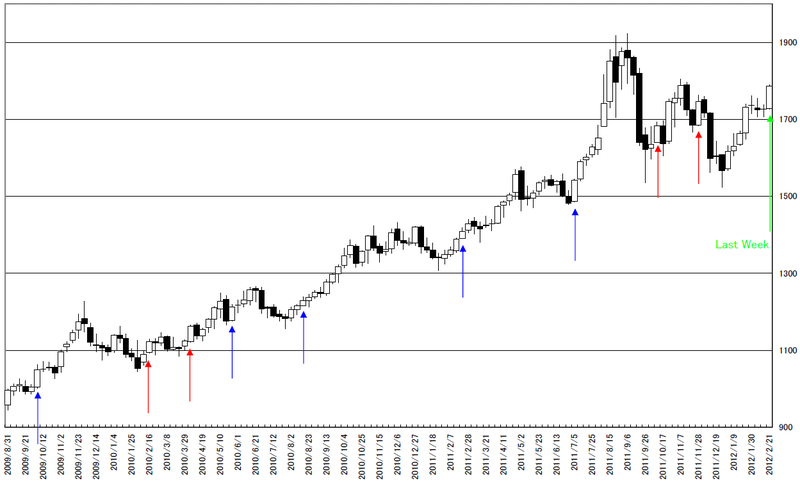 If a slump does not occur, the market price will form “HAGURO” No.5 or No.8 formation.” on 02/24/2012 report. In our textbook, the “HAGURO” No.5 formation means “If next week open price may very close to last week close price, it will appear white candle stick”. But in the latest 2 occasions, the market price formed black candle stick. So, we think this does not suggest a good opportunities. The market price made a dip on Monday. The market price moved 3 boxes down side and quickly back, so this may be a weak dip. NY原油。P&Fで目標121ポイント/West Texas Intermediate (WTI). 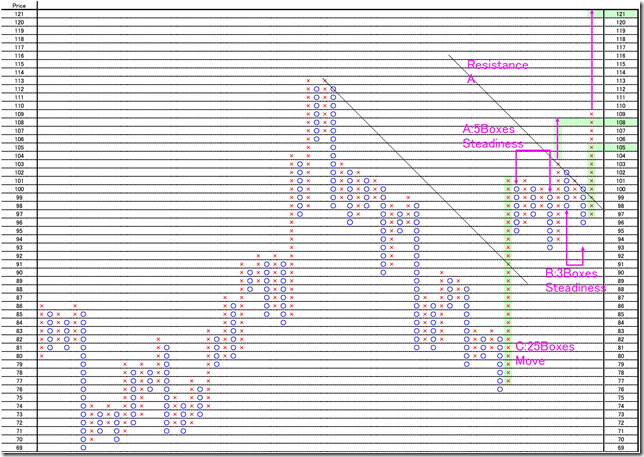 The target price is 121 point calculated by P&F. The market price has already reached “Horizontal steadiness A” (target 108point) and “Horizontal steadiness B” (target 105point) and went over. 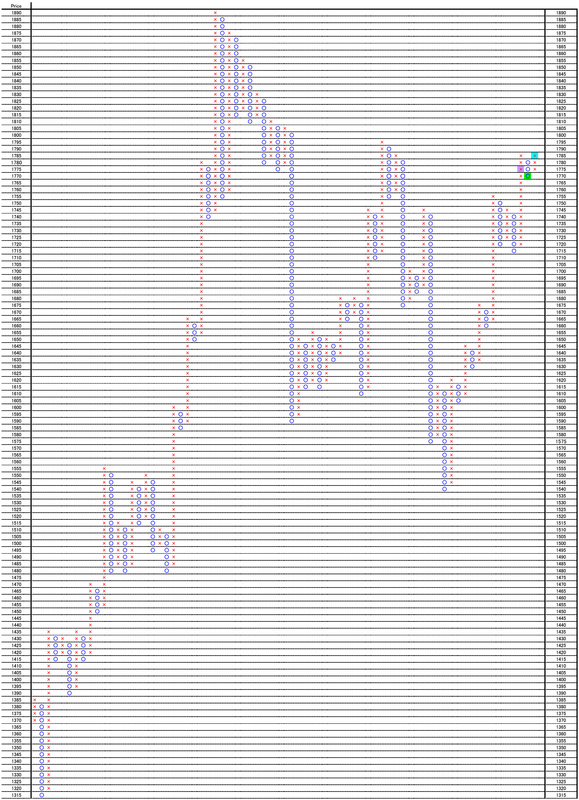 The other way of the calculation is “Vertical move C” (25boxes move) and we can calculate the target price as 121 point. 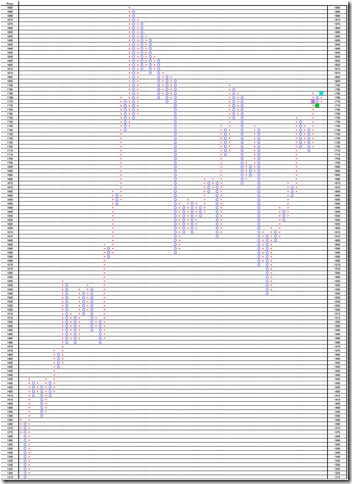 And we think “Resistance A” cutting is other bullish evidence.